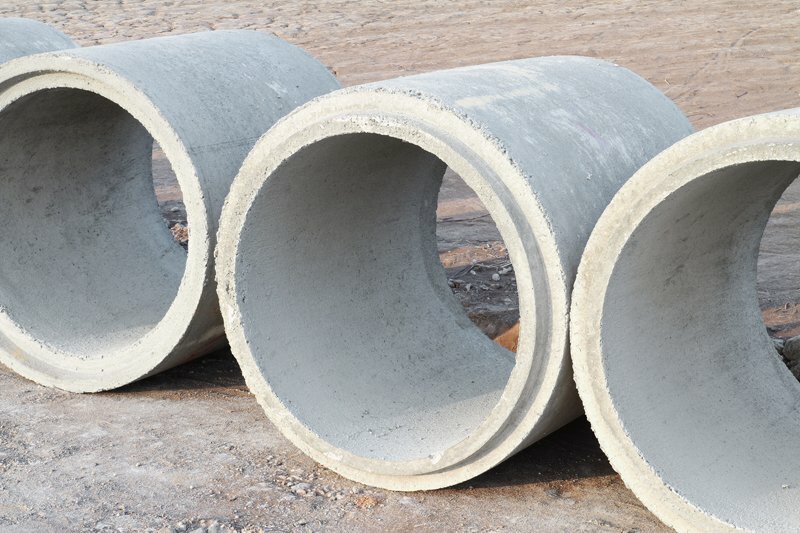 Looking for Quality Concrete Supplies? (530) 333-4404 to learn more about our product sizes, dimensions, and availability or to request a free estimate. For inquiries, concerns, suggestions, comments, or requests, feel free to send us a message. Kindly fill out the online contact form provided. We promise to get back to you as soon as possible.